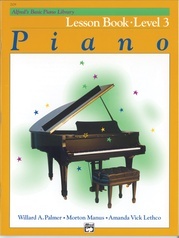 The Hymn Books contain the world's most famous hymns and are perfect for the student who enjoys playing sacred music. 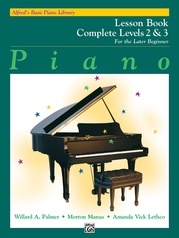 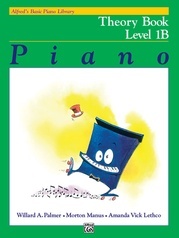 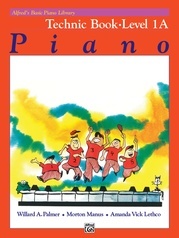 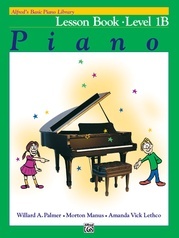 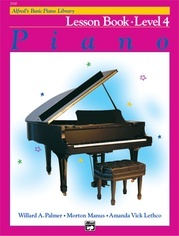 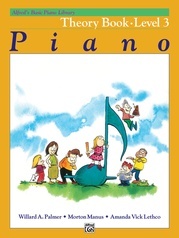 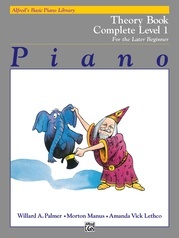 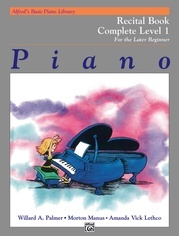 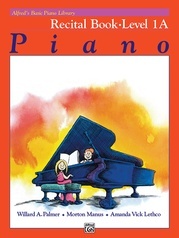 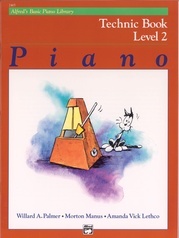 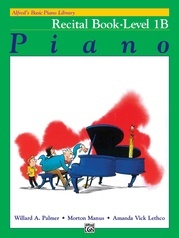 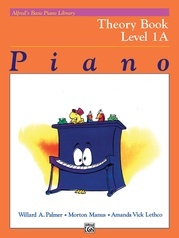 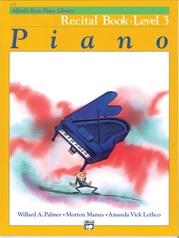 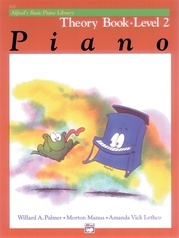 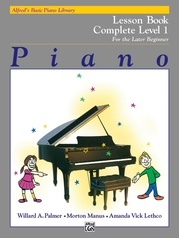 Duet parts are included in the first three levels. Titles: All Through the Night * Evening Prayer * Forest Green * Gentle Jesus, Meek and Mild * God Is So Good * Holy Spirit, Hear us * I Am Bound for the Promised Land * Jesus, Lord of Glory * Jesus, Lover of My Soul * Jesus Loves Me! 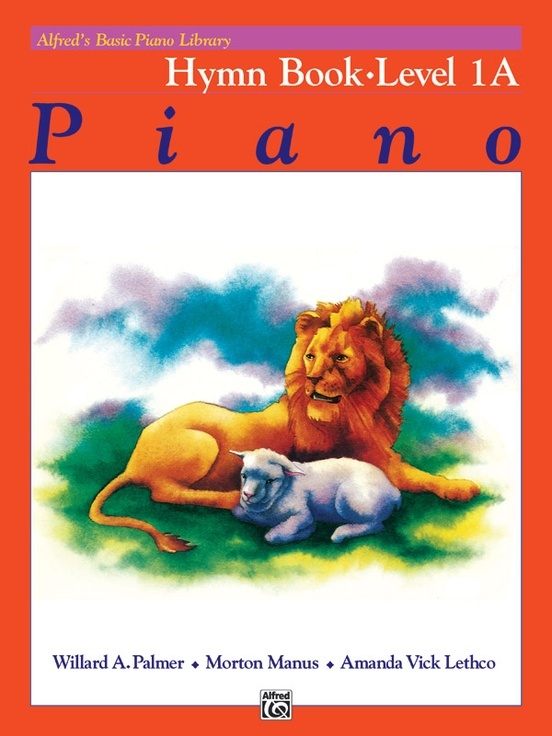 * Let Us, with a Gladsome Mind * More Love to Thee * O Give Thanks to the Lord * Oh, How I Love Jesus! 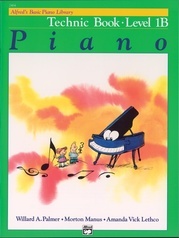 * Wind Through the Olive Trees * Wonderful Words of Life.